Please remember to bring flowers and your egg basket to church on Easter Sunday! 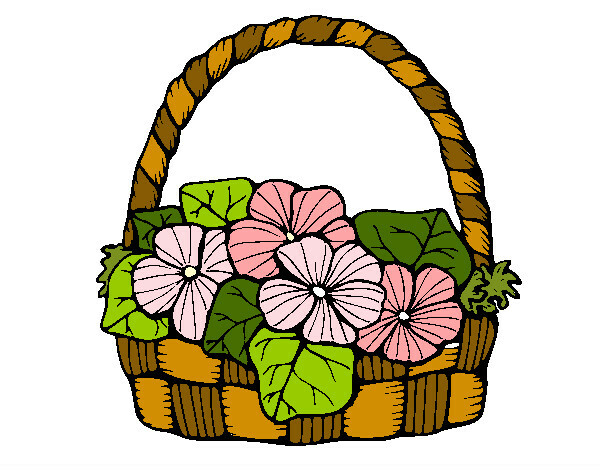 At 9:15 a.m. we will have our annual Easter Egg Hunt and at the offering during the 10:30 a.m. Holy Eucharist, the children of St. Alban's will flower the cross. Join us on Easter Sunday to celebrate!